From the 21st to the 23rd May, our family of allergy, asthma and COPD patients met at EFA’s 2017 Annual General Meeting in Florence. We welcomed a new member from Spain and a new Board Member from the United Kingdom and we approved and prepared for the next steps for our organisation, inspired by a panel of external speakers. Thanks to our amazing host, our Italian member Federasma e Allergie Onlus. On May 31st we brought the patient perspective to the Healthy Building Day conference at the European Parliament. In the event we discussed with three Members of the European Parliament the Energy Performance of Buildings Directive, currently under revision at Parliament. 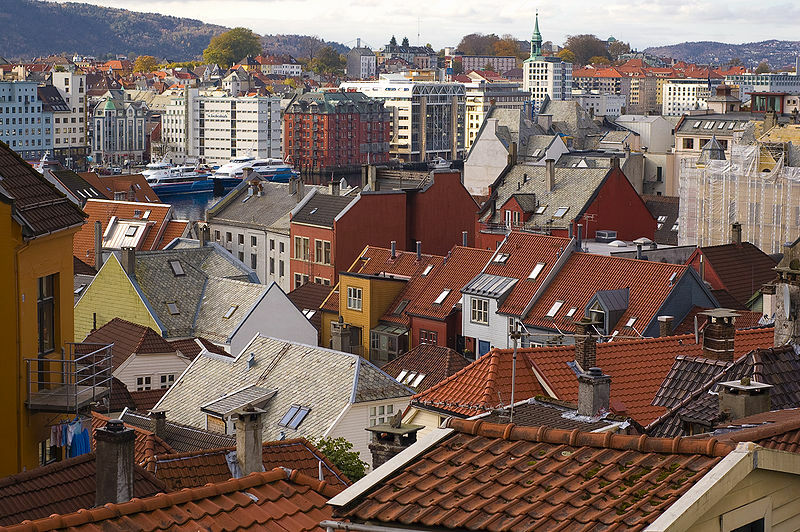 This legislative piece represents a great opportunity for patients to improve indoor air quality, and to raise awareness about the importance of having healthy environments indoors. Are you a COPD patient and find it hard to keep up with you daily life? It is normal, COPD is a deteriorating condition that requires lot of strength and adaptation. There is way through it though. 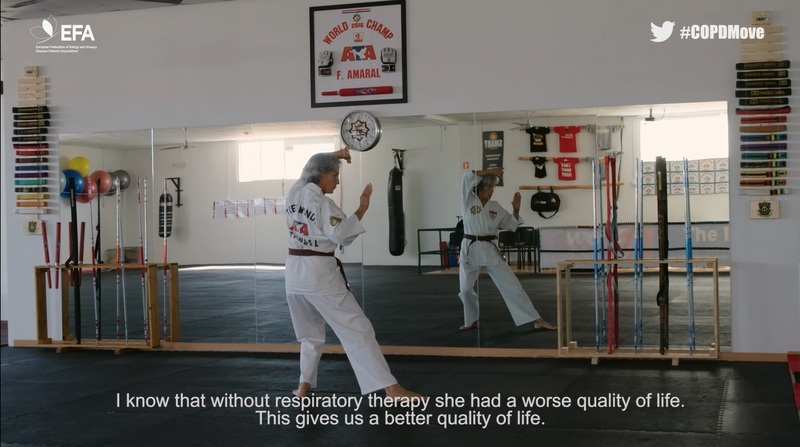 This month, we went to Portugal and met Maria and Zeca, a COPD Patient who practices taekwondo to increase her breathing capacity. Watch Zeca's taekwondo routine now! We had the pleasure to be one of the few patient representatives at the eHealth Week, in Malta, where we presented myAirCoach, a self-management app to improve asthma control. The eTRIKS un-conference workshop held in Barcelona last 18th and 19th of May had the objective to develop an action plan for taking this societal debate on the value of data forward. Together with EAACI and several Members of the European Parliament we stand united to create a healthier and happier future for the over 220 million allergy and asthma patients in Europe. Will you join us? We start an Allergy and Asthma Support competition to gather endorsement. Share the Call to Action for Allergy and Asthma now and get your representatives and friends sign it!